We sell existing Laundromats. We build new Laundromats. 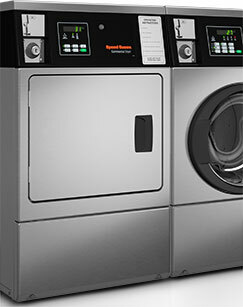 We sell and service laundry equipment. We are intensely dedicated to customer service. 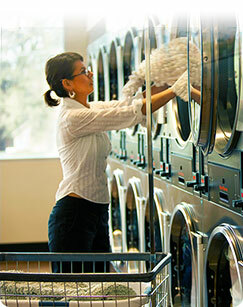 PWS is the leading broker and developer of Laundromats in California. PWS is the exclusive distributor of Speed Queen equipment in California & Nevada. 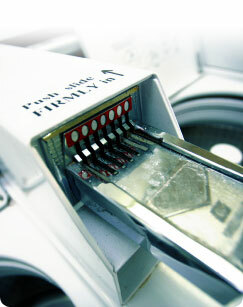 PWS provides factory-trained commercial laundry service throughout California.